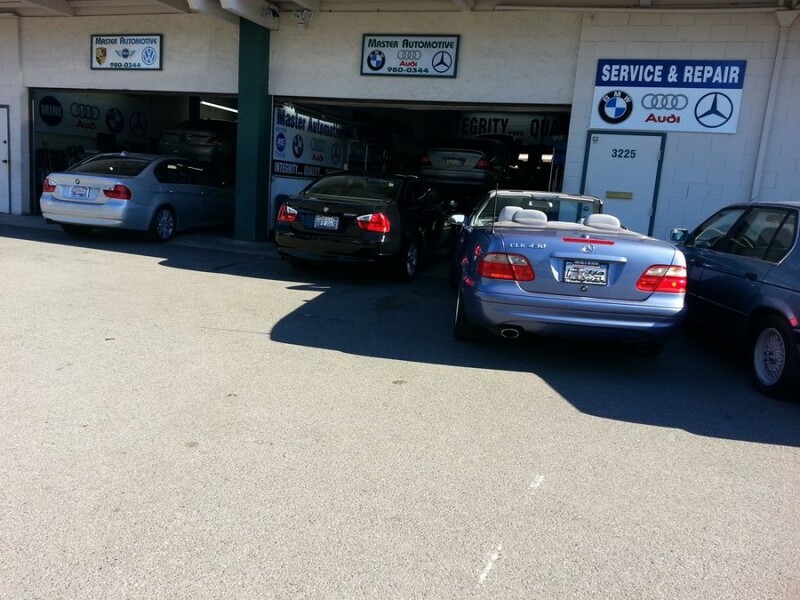 Audi, Mercedes, BMW, Porsche and Mini services and repair available in North San Jose, CA. We are just two blocks from the airport, and convenient to downtown San Jose. Our owner, Waid, is Audi Master Certified, ASE Master Certified and has dealer experience at BMW, Mercedes, Mini, Porsche, and VW. Read our outstanding reviews on Google+ and Yelp. I have been a customer of Waid Lababidi of Master Automotive for the last 5 years or so and my experience has been nothing but great! He is a very honest guy and has the requisite knowledge, skill set and experience to repair all car models. He is upfront about all the details and costs involved and doesn't like any differences come in the way of good relationship. He is very thorough with his job and I haven't had any issues whatsoever with his work in all these years. 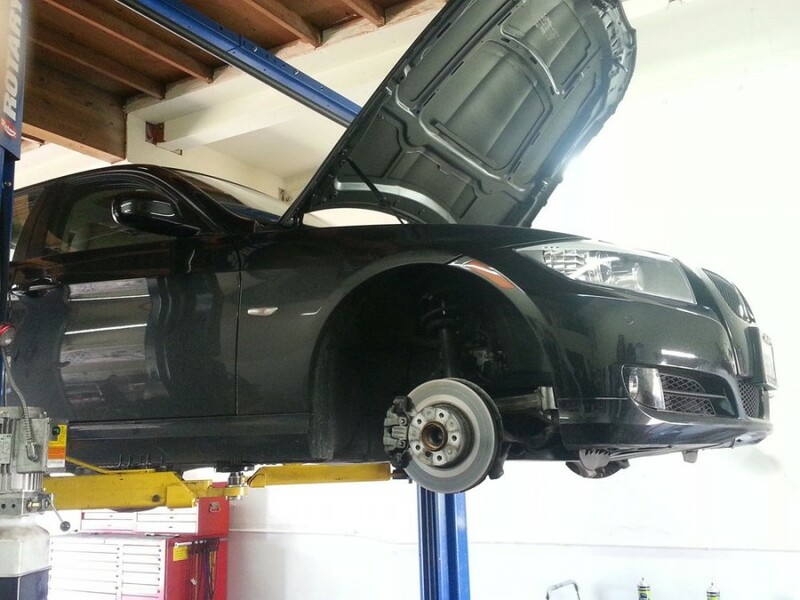 All in all, a great mechanic in the Bay Area for a fraction of the cost of a dealership! New clutch for 911 Carrera 4. Why aren't more mechanics like Waid? Double the quality at 1/2 the price - not just a marketing slogan, but a legitimate promise. 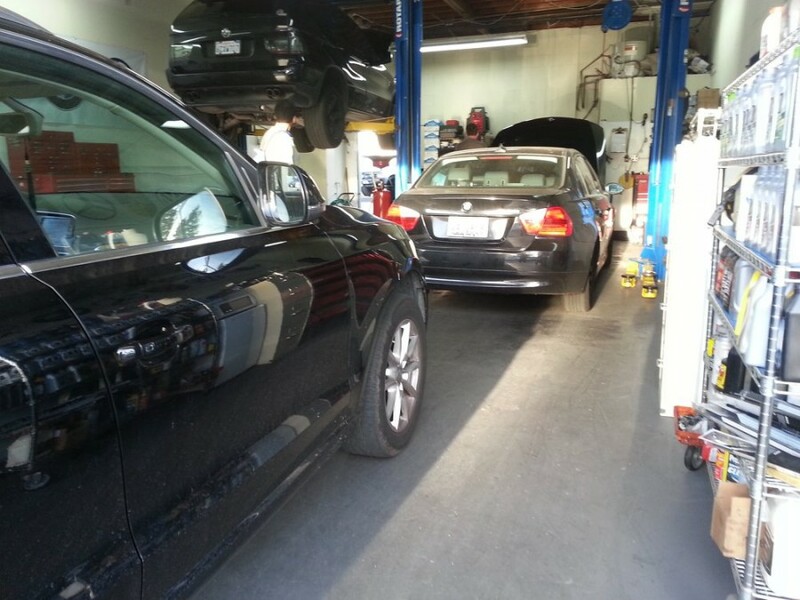 The job was handled very smoothly, loaner car provided, and work finished on time with no additional hidden costs! That's right, no additional hidden costs, imagine that... Waid is the best Porsche mechanic I've ever met, truly a person of exceptional character that provides unbelievable service. I had my Porsche Caymen S serviced here today. All the employees are very nice...great job, cost & service...definitely coming back in the future. Wow! What a nice change from the dealer. Honest, friendly, fast, fair pricing, and good advice. My car is running great, I am happy with the work. I highly recommend checking this place out. Wade is amazing. He took my car in on short notice. He gave me a loaner. He was honest about what was required vs. recommended for my car and he did not try to push me do to unnecessary repairs. Repairs were very quick. 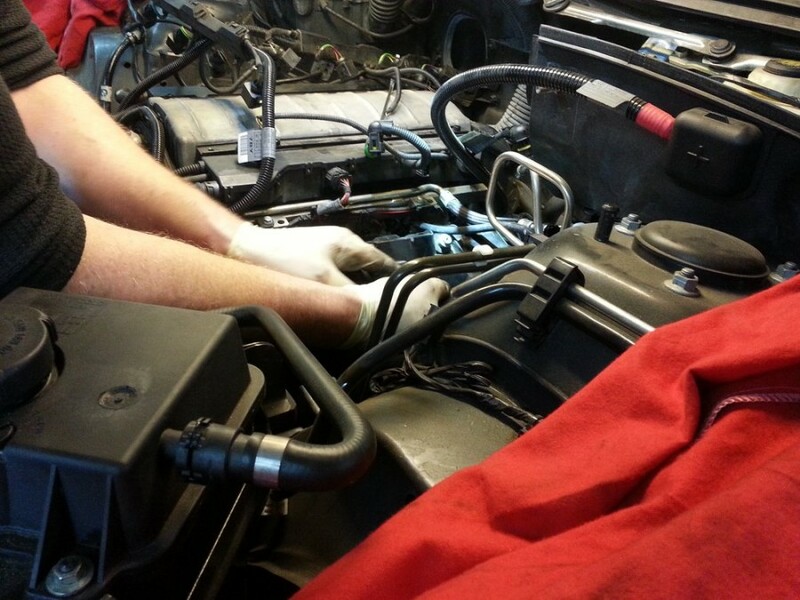 I needed a lot of work done and he was able to get the parts and complete the repairs within 2 days. Pricing was very fair. I would have paid double at the dealer. I have to say, I haven't met nicer people. 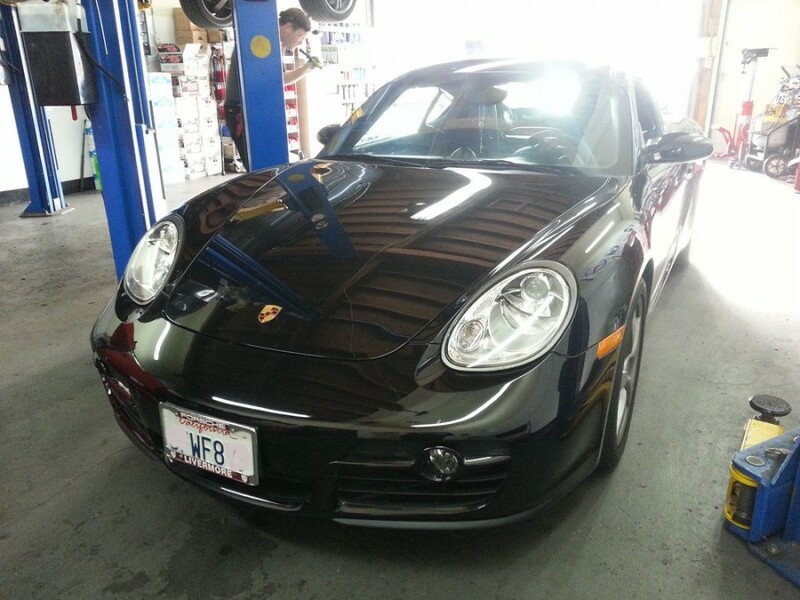 Not only was Master Automotive friendly, but as a first time user they treated me and my Porsche like a celebrity. A colleague of mine who recommended them, used them regularly and swore by them, and was he right! Wade really knows his stuff. 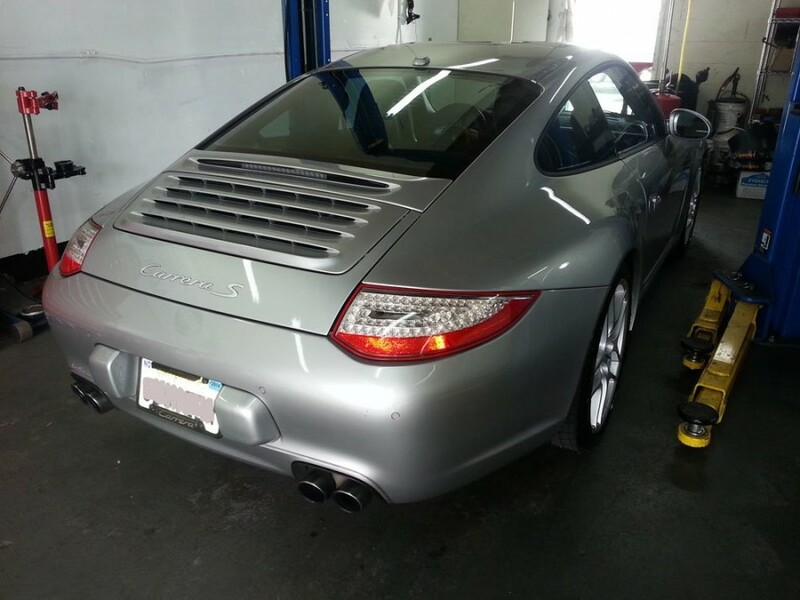 Thanks again for the special treatment and the excellent work, I am very pleased with the repair and my Porsche feels happy too .